If you’re looking for a rugged and powerful SUV that surrounds you with luxury and good looks, you’re looking for the 2016 Land Rover Range Rover Sport. 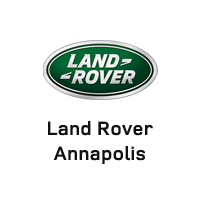 Learn how your Land Rover Range Rover Sport will look with Land Rover Annapolis today. The 2016 Land Rover Range Rover Sport was designed by the United Kingdom’s best automotive engineers for a look and feel that doesn’t compromise its excellence. The muscular shoulders and sculpted shoulders give it a look of confidence and power, while the gentle curves and beautiful proportions complement the streamlined angles and sleek lines of the contemporary profile. The strong body shape flows from back to front with lines and angles that gleam with highlighted light, while the fast-raked windshield angle and floating roof give the Land Rover Range Rover Sport a distinctive and dramatic look that announces its presence everywhere you go in Washington DC. The Land Rover Range Rover Sport isn’t just beautiful. The chassis is designed with lightweight aluminum that slashes the weight of this vehicle, providing a premium power-to-weight ratio that ensures excellent performance from your powerful engine. The automotive aluminum is made with aerospace inspired riveting and bonding techniques to provide a solid and rigid structure, ensuring responsive and keen handling with a road feel that’s substantial and confident. The body is designed to be thickest and strongest where the loads are greatest for better safety and a solid, reliable build. The wide track and tapered body shape give it a powerful stance that grips the road and keeps you steady. Finally, the rear spoiler reduces turbulence, ensuring a controlled ride with serene handling and better performance with less lift. Opt for the SVR trim level, and you’ll enjoy a sport-tuned chassis that’s optimized for tight body control, quick responses and agile handling, higher velocities when cornering or taking a tight curve, and a sense of connection to the road around Baltimore. The 2016 Land Rover Range Rover Sport is packed with features to keep you safe and turning heads around Arnold. The sliding panoramic roof opens up the cabin so you can let in the natural light and fresh air, enjoying a beautiful day out. A heated windshield and heated rear window banish snow and ice to improve visibility, while rain sensing windshield wipers keep precipitation at bay without worry. Xenon headlamps and LED signature lights cast a brighter and clearer light than traditional halogen bulbs, using a fraction of the energy. High beam assist automatically turns on your high beams when you need and dips them to avoid blinding other drivers. Customize your Land Rover Range Rover Sport with a variety of features. Split spoke wheels in satin dark grey or diamond turned finish add a sophisticated finish to your vehicle. Colors like Aleutian Silver, Firenze Red, Loire Blue, or the alluring Zanzibar give your Land Rover Range Rover Sport a restrained and elegant look or add a splash of color to your drive. 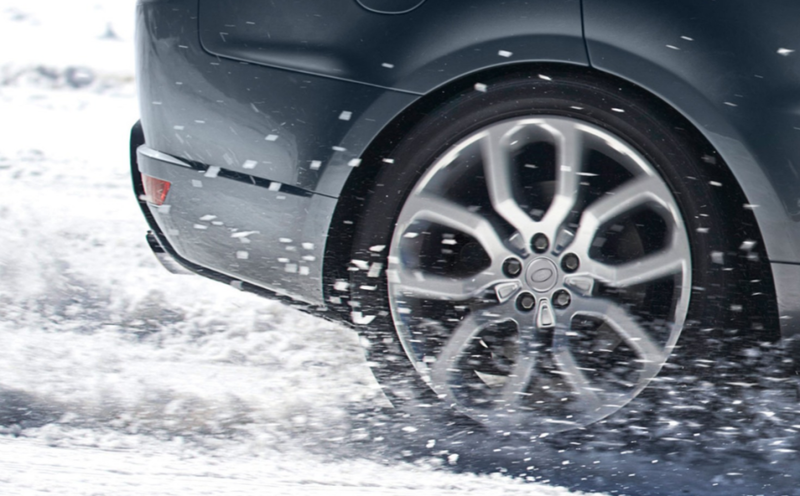 Are you ready to conquer the road in your new 2016 Land Rover Range Rover Sport? Land Rover Annapolis can make it happen! Call us today at (410) 904-3108 or come see us at 101 Ferguson Road, Annapolis.